 Friday, April 6, 3 p.m.
LAMBDA LITERARY believes lesbian, gay, bisexual, transgender, and queer literature is fundamental to the preservation of our culture, and that LGBTQ lives are affirmed when our stories are written, published, and read. 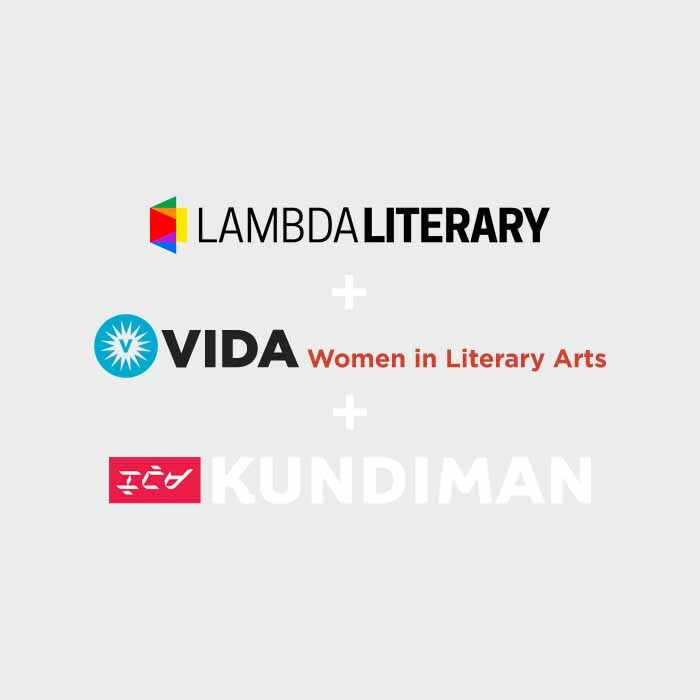 VIDA is a non-profit feminist organization committed to creating transparency around the lack of gender parity in the literary landscape and to amplifying historically-marginalized voices, including people of color; writers with disabilities; and queer, trans and gender nonconforming individuals. Kundiman creates a space where Asian American writers can explore, through art, the unique challenges that face the new and ever changing diaspora. We see the arts as a tool of empowerment, of education and liberation, of addressing proactively the legacy we will leave for our future. 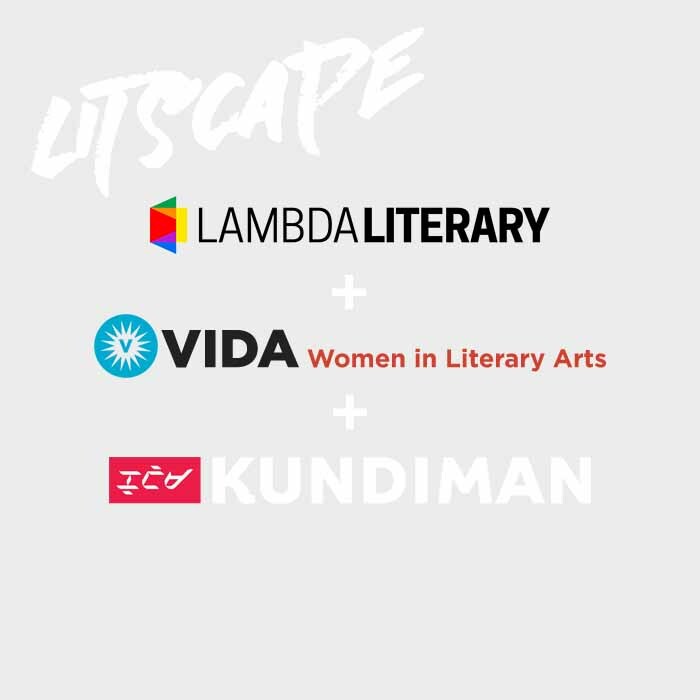 Enter the Litscape, our curated literary programming presented on Friday and Saturday. 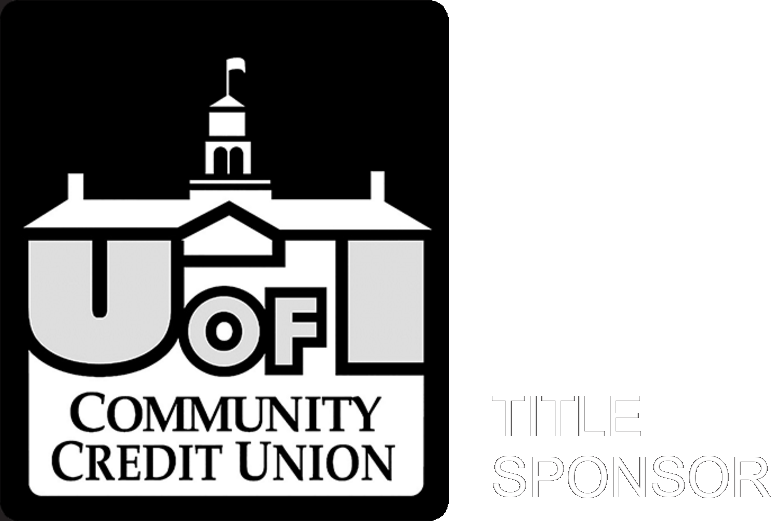 Featuring readings in retailers and venues around downtown during the Lit Walk, our annual indie book fair, ICE CREAM comics and zine fair, and additional readings and conversations.